Did you know that Dr. Fabong Jemchang, the Plateau Youth Council Chairman is a missionary? Did you know he is a visiting missionary Consultant with Salem Medical Centre at Throneroom Trust Kafanchan, Kaduna State and Nentapmwa, a School and Orphanage in Jos? Did you know the Salem hospital grew from a 10 bed to a 120 bed capacity within 4 years under his watch? 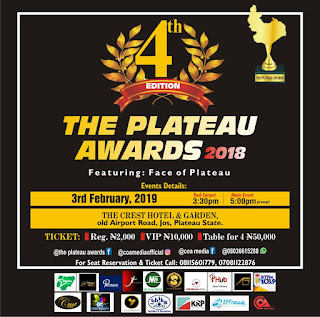 The Consultant medical consultant at the Plateau Specialist Hospital has helped established the Home Visits arm of the Clinical Services of the Salem Hospital, a dialysis unit and a geriatric clinic among other new innovations to the set up. Dr Fabong’s life and career objective is to make the world a better place to live in. He aims to apply his research-oriented, innovative, managerial, leadership and interpersonal skills and attributes to impact society positively. 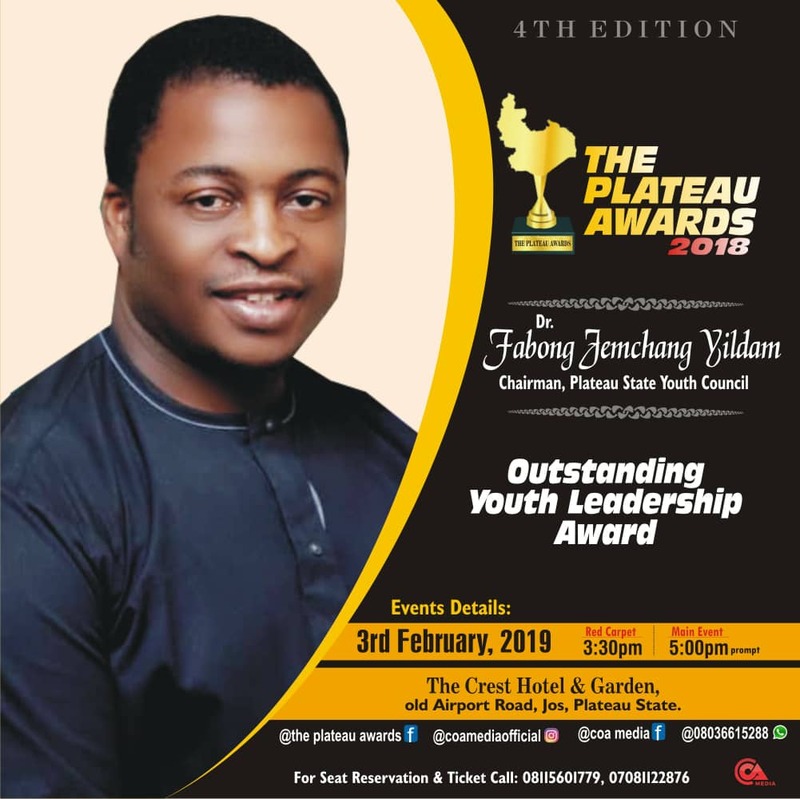 Jemmy has all his life worked with and mentored youths and children as a Sunday School Teacher, reasons perhaps he was made Plateau Youth Council Chairman in 2015. He was recently picked for the 2018 Outstanding Youth Leadership Award by the COA Media after series of public nominations and screening processes. Perhaps reading through his resume will enlighten you on why he was worth it. 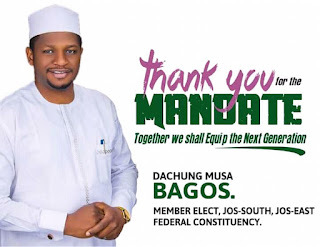 Born on November 26, 1979 in Bori, Rivers State of Nigeria to Mr and Mrs John Dangida Fabong, Fabong Jemchang Yildam is the second of six children. 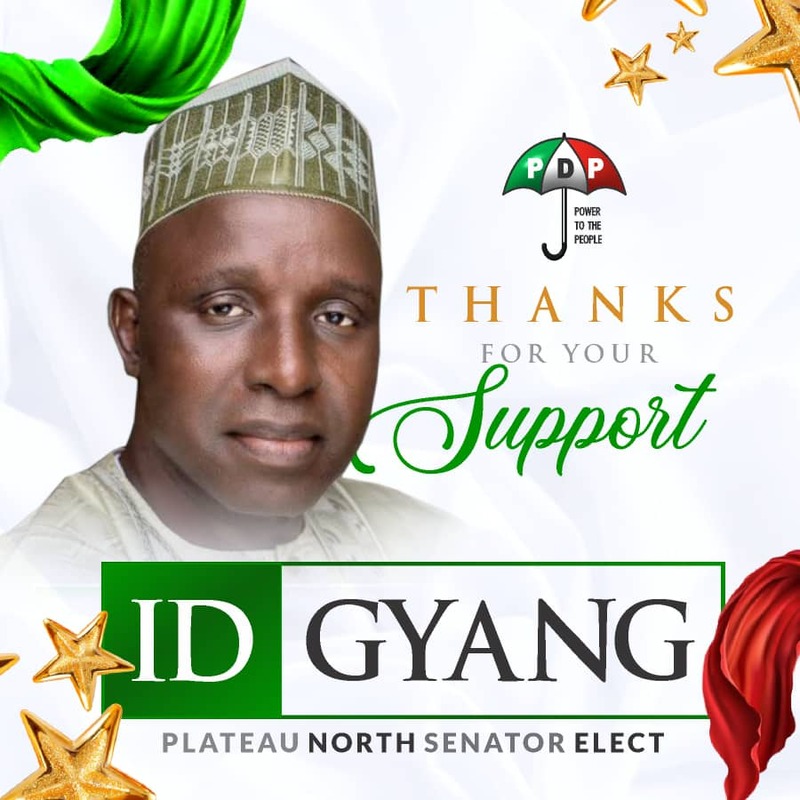 He hails from Bapkwai in Langtang North Local Government of Plateau State. He attended Notem Primary School Bori from 1985 - 1987, Baptist Primary School Bukuru, 1987 - 1988, LGEA Primary School Kuba 1988 - 1990. He went to Christ Apostolic College, Kuba from 1990 - 1995. He got admission to study Medicine in the University of Jos, Jos Nigeria from 1997 - 2005 where he obtained his MBBS. He did his Houseman training in the Jos University Teaching Hospital from 2005 – 2006. He then served out the compulsory National Youth Service Corps with the Customs Services in Maiduguri between 2007 and 2008. Dr Fabong passed the Primaries of the National Postgraduate Medical College of Nigeria in September 2007. He obtained a Postgraduate Diploma in Paediatric Nutrition from Boston University in 2017. He got married to Hope Adanchin Fabong on May 5, 2007 while serving with the Customs. He started his residency training in the Faculty of Family Medicine of the National Postgraduate Medical College of Nigeria in 2008 and passed the Part I examinations in 2010. He passed the part II examinations in 2013 and was awarded the Fellowship in Family Medicine after his convocation in September 2013. He is blessed with six children: three biological children, namely Michael, Goodspeed, David and Eleana; and two adopted children from the hinterlands of Hawul in Borno State of Nigeria; named Joseph and Jessica. Dr Fabong Jemchang Yildam was appointed a Consultant Family Physician in Plateau State Specialist Hospital in 2013, and was also appointed Head, General Outpatient Department/Casualty/NHIS. He pioneered the Wellness Clinic of the Hospital and has attended several courses. He is a Facilitator and also an Instructor of the Advanced Life Support in Obstetrics (ALSO). Dr Fabong is currently a visiting Consultant with Salem Medical Centre at Throneroom Trust Kafanchan Kaduna State of Nigeria where he does missions work. The hospital grew from a 10 bed to a 120 bed capacity within 4 years under his watch. He has help established the Home Visits arm of the Clinical Services of the Hospital, a dialysis unit and a geriatric clinic among other new innovations to the set up. He is also a visiting Consultant (purely missions) at Nentapmwa, a School and Orphanage solely managed by Bishop Benjamin Kwashi the Anglican Arch Bishop of Jos and his Wife. He has been a partner with the HELP Int Nigeria for some time now. 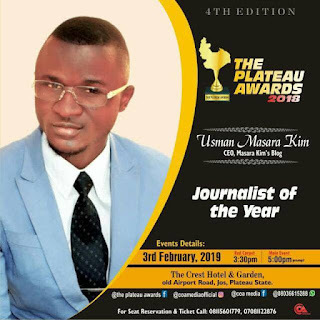 He was at one time, Public Relations Officer and Secretary of the Nigerian Medical Association, Plateau State Chapter. Dr. Fabong is efficient, reliable, courageous, and full of initiatives. He is an excellent team player, very hardworking with the readiness to learn, face challenges and perform in diverse areas as may be required or necessary. He has strong managerial and leadership talents, a team player attitude that lead to the natural ability to establish a consensus among diverse tendencies. He has proven multitasking capabilities with a strong ability to plan, prioritize and manage complex projects under aggressive time limits. Dr Fabong’s life and career objective is to make the world a better place to live, and to apply his research-oriented, innovative, managerial, leadership and interpersonal skills and attributes to impact society positively. Dr Fabong is a youth activist, grassroots man, a hardworking gentleman and an active member of Plateau Youth Council. He is exudes an unusual, yet infectious sense of humor, first time, every time. Dr Fabong enjoys teaching and making new friends. He has travelled far and wide. Among the countries Dr Fabong visited are the United Kingdom, the United States, India, South Africa, Israel, Qatar, Ethiopia, Turkey, Ghana, Egypt, Spain and the UAE. Dr Fabong’s Hobbies include; reading, visitation, teaching and watching football. Dr Fabong is blessed with wonderful Friends and Family. 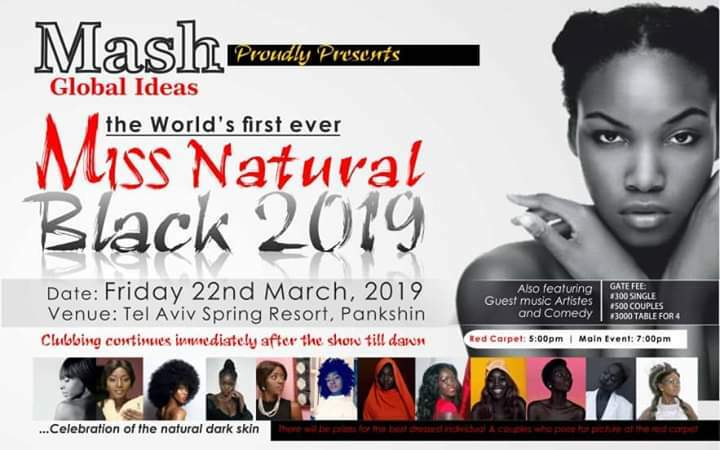 He is also a Sunday School Teacher, the Youth Patron and a member of the Church Board (Deacon), Assemblies of God Church Dadin Kowa in Jos Mainland District of Plateau State. He was recently appointed to the Apostolic Presbytery of the Throneroom Trust Ministries Inc. the highest spiritual decision making arm of the ministry till date. His other interests are: Mentoring, Discipleship, Leadership and Research in medicine. Dr Fabong speaks English, Hausa, Tarok (Native language), Ron (Bokkos) and French still learning.